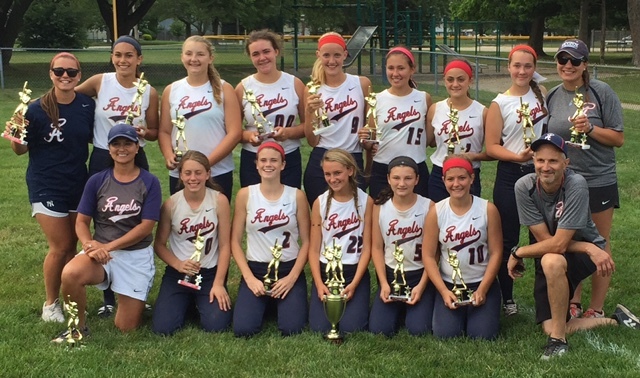 UPDATE: Tryouts for the 2019 travel season are now posted. 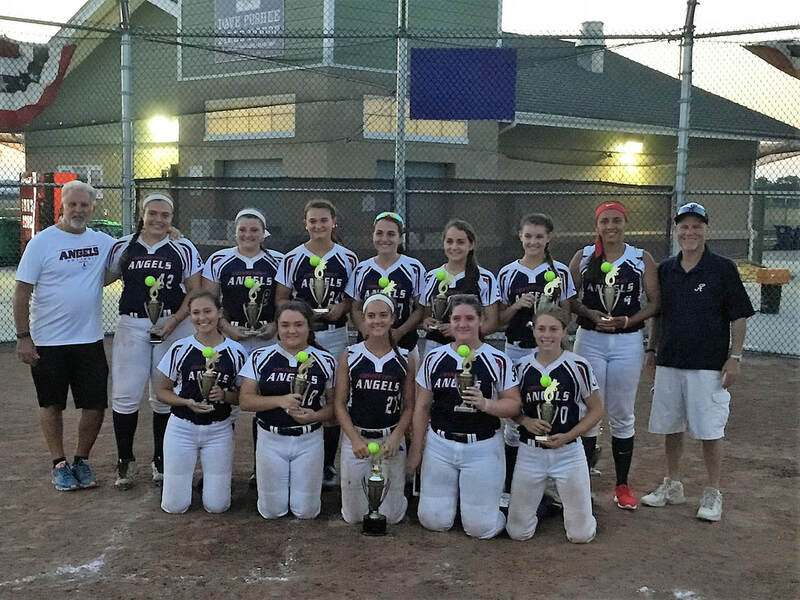 Connecticut Angels Fastpitch is a girls softball organization based in Darien that was formed in 2010. 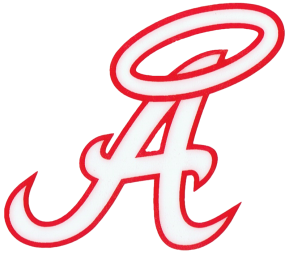 The mission of the Angels is to offer the highest level of coaching to the most skilled and dedicated softball players in the area. 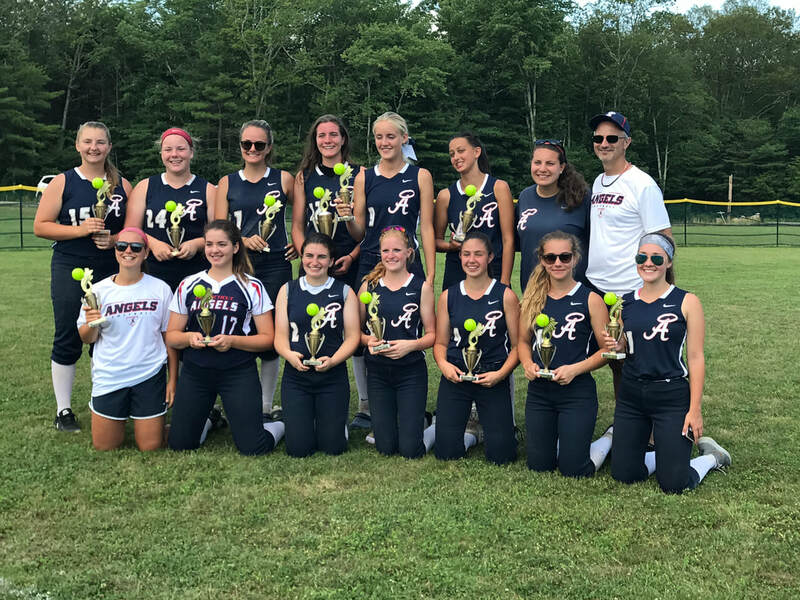 Some of the strongest names in softball coaching over the last 20 years have come together to coach within the organization. Charlie Judge - Former Head Coach at Trumbull & Staples High Schools. © 2016. Jeff DeMaio A/V Services.